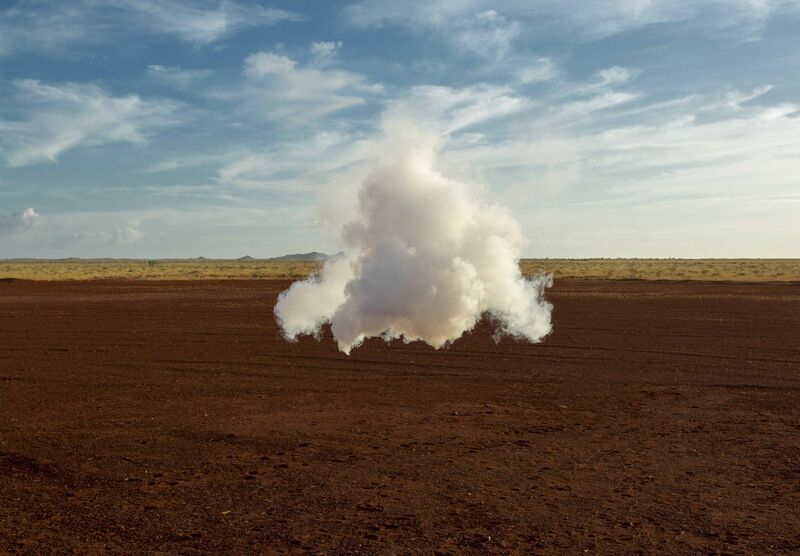 Ronchini Gallery is very pleased to present our second solo exhibition of Dutch artist Berndnaut Smilde. Ronchini Gallery is very pleased to present our second solo exhibition of Dutch artist Berndnaut Smilde. This multidisciplinary exhibition features a new video installation, sculpture and neon wall works alongside his well known Nimbus photography series. The exhibition also coincides with the release of Smilde’s first monograph, Builded Remnants, published by Damiani. Smilde explores the physical de-construction and re-construction of materials; light, space, atmosphere and experience in relation to his architectural environment. Creating a new moment between the realms of reality and the temporal, each element in the exhibition forms a physical construct, if only for a fragment of time.